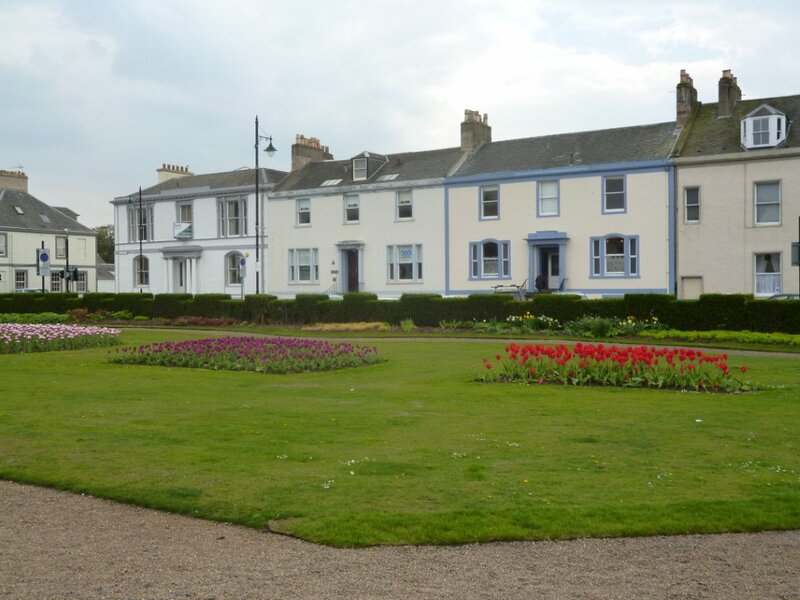 We are a Therapeutic Centre based in Ayr founded by Michaela Sinclair and Diana Taylor. Whether you are an individual seeking a therapeutic service, or an organisation wishing to provide a counselling or supervisory facility for your staff, our aim is to provide professional services that are supportive, enabling and relevant to your needs. Our website gives information on the services we offer and provides details of our experience and approach.